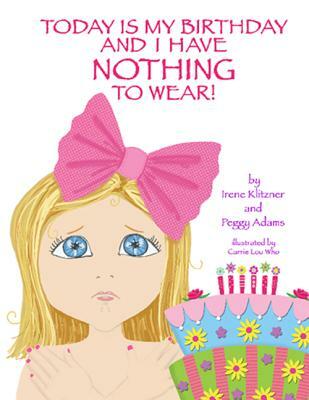 Today Is My Birthday and I Have Nothing to Wear! Oh no It's Lola's birthday, and she just discovered that her favorite tutu doesn't fit When did teeny weeny me get so very, very tall? Join Lola as she takes an adventure through her family's closets in search of the perfect birthday outfit. Does she find success?